Long ago, all humans lived beneath the sea. However, some people preferred the surface and abandoned living underwater permanently. As a consequence, they were stripped of their god-given protection called "Ena" which allowed them to breathe underwater. Over time, the rift between the denizens of the sea and of the surface widened, although contact between the two peoples still existed. 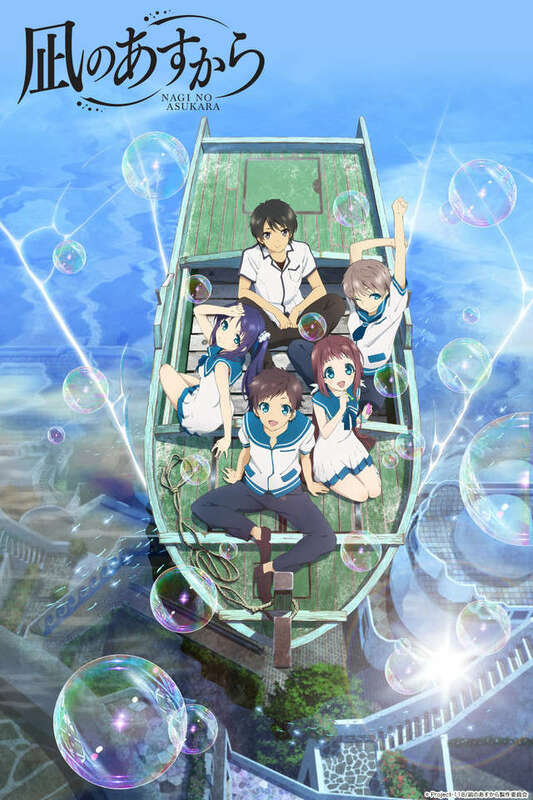 Hikari and his friends' lives are bound to change as they have to deal with the deep-seated hatred and discrimination between the people of sea and of the surface, the storms in their personal lives, as well as an impending tempest which may spell doom for all who dwell on the surface.